110% recommended. Our MeetnGreeter is reliable, on time, good English speaker, kind and positive, open to other cultures and makes efforts to share her culture and knowledge. She is a gem! 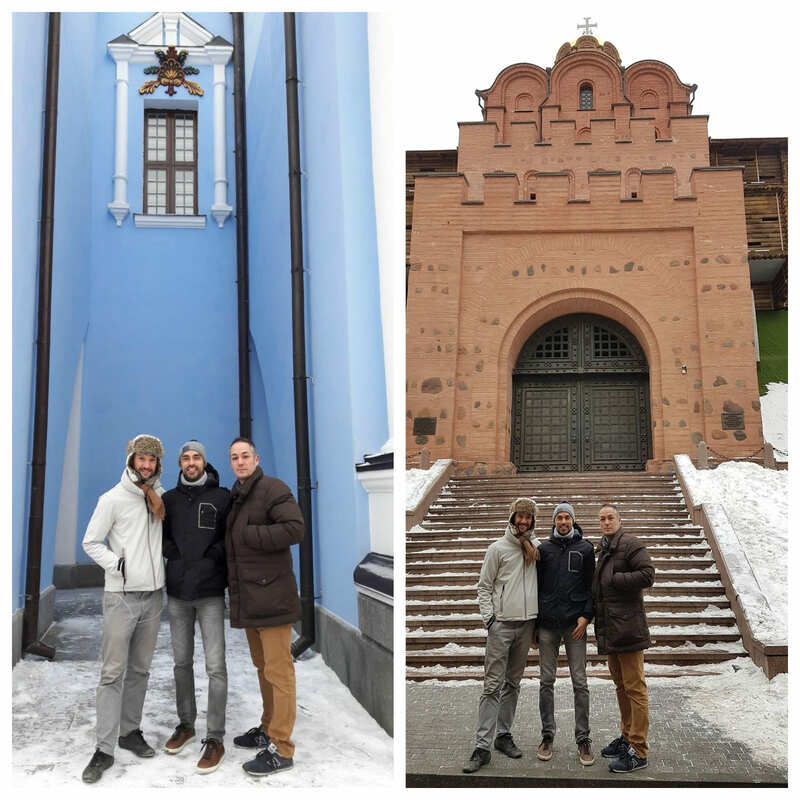 Chris and his two friends decided to spend a few days in the capital city of Ukraine, Kyiv (Kiev). 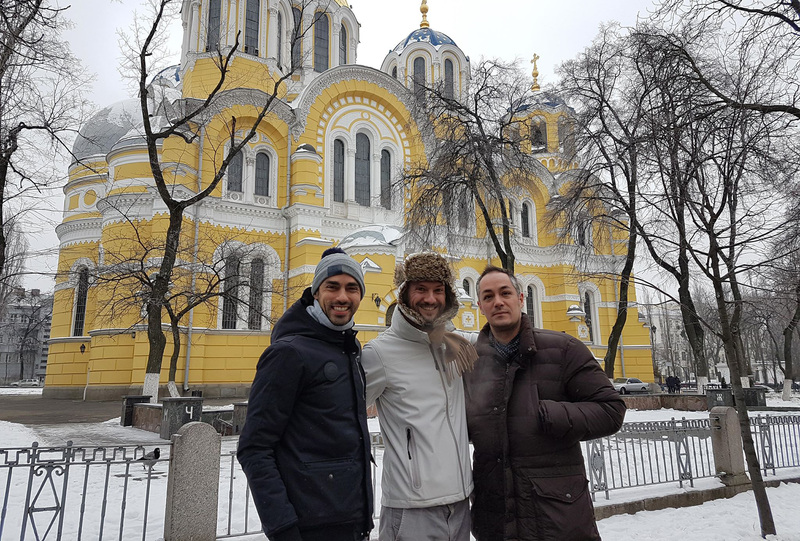 They are mainly interested in architecture and wanted to explore Kyiv with an English-speaking local who would plan them a trip and show around while telling about local culture and traditions. On MeetnGreetMe, they found a local MeetnGreeter Kate – a native Kyiv local who knows her city from A to Z. 1) Information on culture, lifestyle and traditions. As Kate says, she did not need any preparations here, because she knows the culture and traditions of Ukrainians in general and the people of Kiev in particular, she can talk about it for hours. Therefore, the only preparation was to think about what would be opportunely to tell, given the planned route. 2) Personal city guiding – of course, Kate was thinking about what to show to her guests. She’s a MeetnGreeter, not just a guide. Therefore, it is not enough to have only one or two routes for all the guests. The route is formed depending on the interests and requests of the particular person. Accordingly, the MeetnGreeter asked Chris and his friends about their expectations, and then decided which places could be the best for the guys. 3) Plan a trip – in addition to walking, it is important to calculate all the possible queries that can arise from the guest: where to eat, what else to see, where to go, where to buy souvenirs. So it was wonderful that Chris initially told Kate what they wanted to see in Kyiv and, accordingly, she prepared a list of places that would be of interest to them. My experience was amazing. We had a 2-3 hours walk across the whole city. Stopped at so many interesting spots of local culture and history. I had the feeling I was not a tourist anymore. We were in the old town of Kiev. We visited churches, historic streets, official and historic buildings, street art and other interesting places. My expectations were having a REAL connection with a local. Good english speaker, native from Ukraine and Kiev. I wanted to discover both the city with insider tips but also dive into Ukrainian culture and their way of life. And I have to say that Kate was the best in all those points. I had no doubts or worries because MeetnGreetMe network in my opinion had done the selection job earlier. My friend and I had a great afternoon out in Mir and Nesvizh Castle with Vadim and his driver Alex. Vadim is both helpful, attentive, flexible and has a good knowledge of Belarus. He speaks excellent English, and gives you back more than you’d expect (photos of us in different locations, travel tips to other things you can do on your own the next day, etc.). 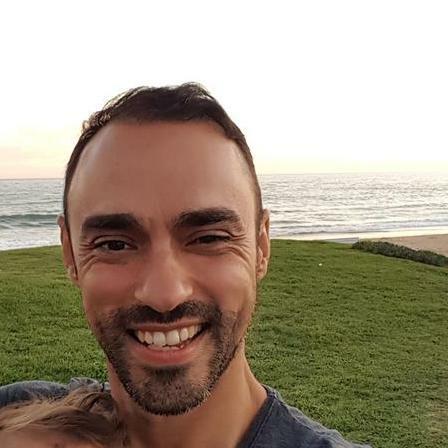 I will definitely recommend Vadim to other people coming to Belarus, and if I go back next summer with my husband, we’ll ask for his service again. Belarus is a “new” country for Norwegians, and we got a very good impression! Let’s make every trip a success and unique experience!